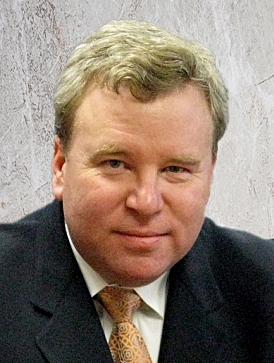 William J. Miller, Ph.D. is Chief Executive Officer of Veeco. 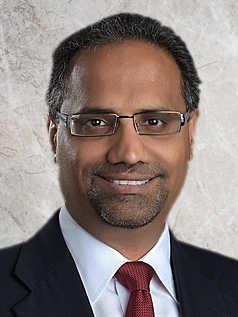 He served as the company’s president since January 2016 and previously held executive level roles leading strategic growth initiatives for Veeco’s etch and deposition product lines, MOCVD and data storage businesses, as well as engineering and global operations. Before joining Veeco, Dr. Miller worked for Advanced Energy and Exxon in a range of engineering and operations leadership positions. Dr. Miller holds a Bachelor of Science in Engineering, Master of Science in Engineering and Doctor of Philosophy in Mechanical Engineering from the University of Pennsylvania. Shubham (Sam) Maheshwari is Executive Vice President, Chief Financial Officer and Chief Operating Officer of Veeco, overseeing quality, customer satisfaction, business process improvement, legal, finance, investor relations, supply chain and facilities. Before joining Veeco in 2014, he served as CFO of OnCore, a global electronics manufacturer, and held a number of senior leadership roles at Spansion and KLA-Tencor. Mr. Maheshwari also serves on the board of Kateeva, Inc. He holds a Bachelor of Science in Chemical Engineering from the Indian Institute of Technology, a Master of Science in Chemical Engineering from Kansas State University and a Master of Business Administration from the Wharton Business School, University of Pennsylvania.